Manage history, reports, events and notifications, remote device control, custom software, mobile phone tracking apps and 400+ closely supported GPS trackers. User friendly server and android and ios application .easy and effective slow to manager . Many report support. There are two primary devices, one for the object being tracked and the one for the person tracking it. They are wirelessly connected to each other, and all that needs to be done is to view them either using a simple PC or a smartphone. Their movements can be followed in predefined areas and the user will receive alerts whenever the object leaves the area. 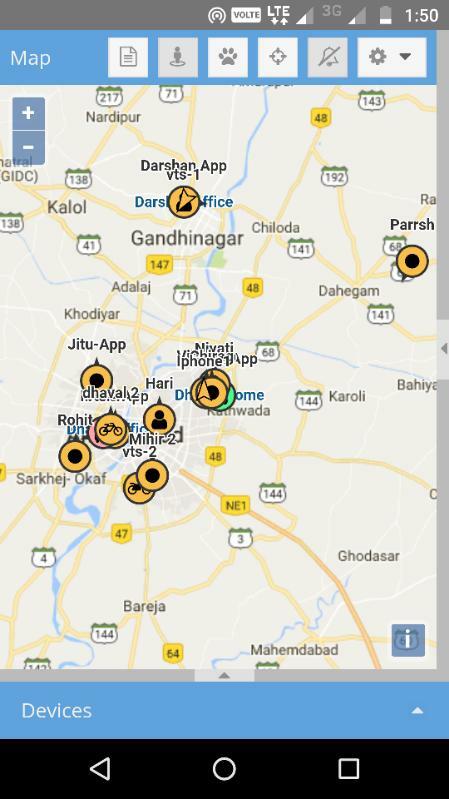 We made highly convenient using GeoSafe app or website. The users can now easily track their loved ones, including pets. LOOKING FOR EXCLUSIVE DIGITAL SERVICES?. 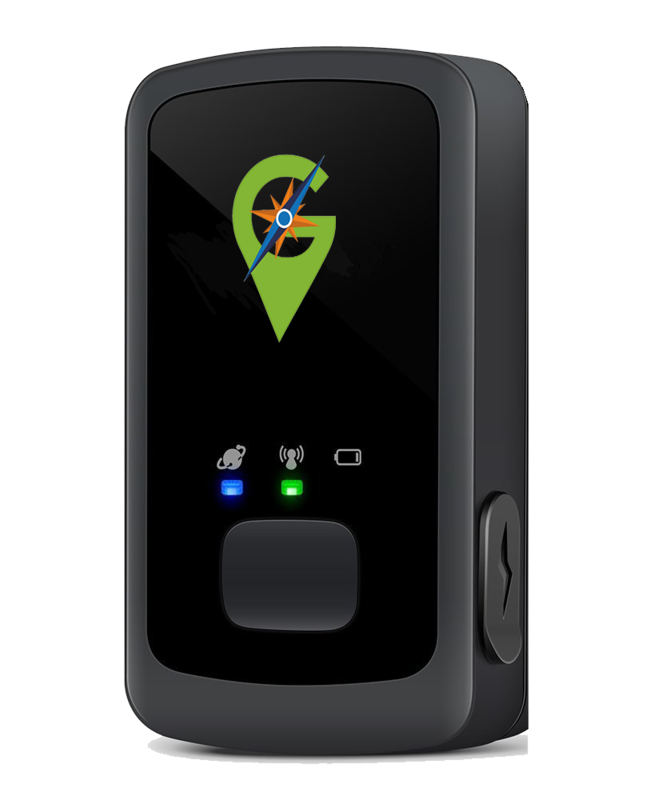 For a personal Tracking, we are providing a easy tracking solution that convert your smartphone in tracking device. 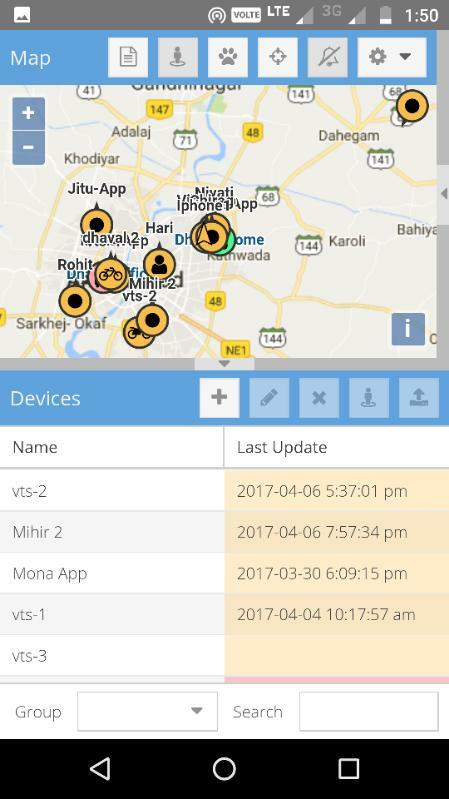 We are providing android and IOS application that will keep logging the GPS data on Tracking server. Application come with facility of storing offline data. Your tacking data will stored in offline mode and get uploaded once have any internet connectivity. 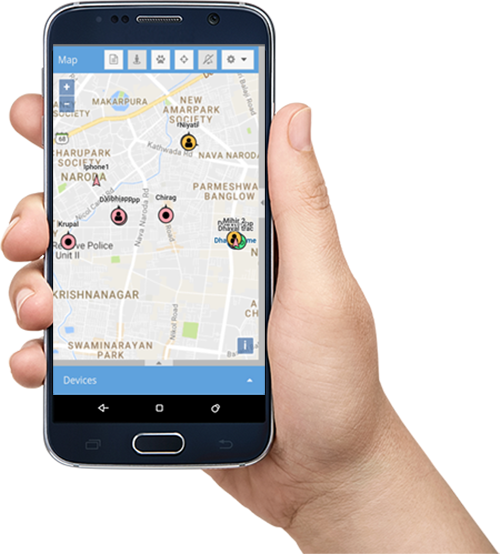 GeoSafe Manager is a mobile application for GeoSafe Tracking solution to track all your Tracking device and GeoSafe Client Tracking Application on one click. 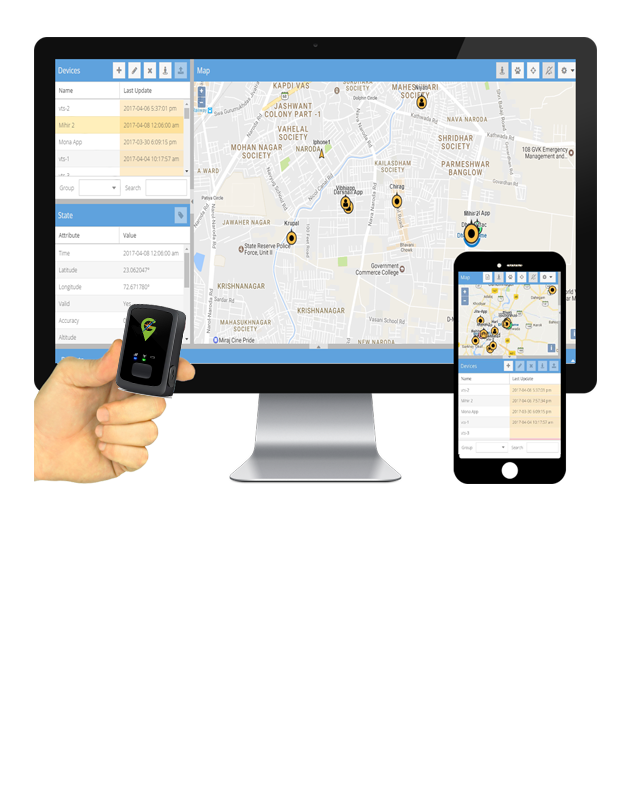 GeoSafe Manager give you huge flexibility and Mobility your all the tracking devices and personal tracking application from a mobile phone. Support for SOS/Panic for emergency situation. Send Messages to mergency number configured with location details Auto Voice call to emergency number in hidden form. High accurate accelerometer sensor to highly real time monitor the driving style and rough driving alert. Over Speed monitoring. Real time tracking is great interface to see all available object list, current object position, last connection time,important notifications and much more. 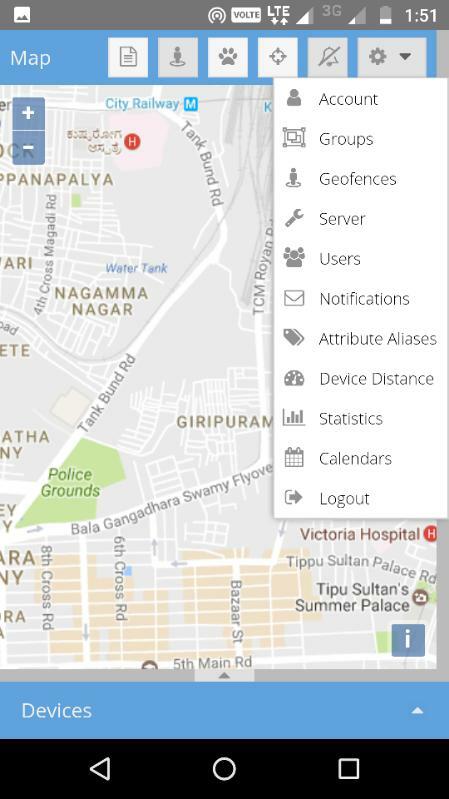 Real time tracking is great interface to see all available object list, current object position, last connection time,important notifications and much more..
Events is one of the most important feature which our software offers. Customer will get instant sms/email notifications triggered by different event types. Get detailed reports about trips, fuel monitoring, driving activity, activity in particular zone or route. Reports will help to analyze big amount of data of entire vehicle group. Reports can be exported or sent instantly to email addresses in different format. Live alert on web server for instant attention. SMS/Email notification for all the event to get all the location details. History shows all recorded data which server has collected from configured devices for chosen period of time. 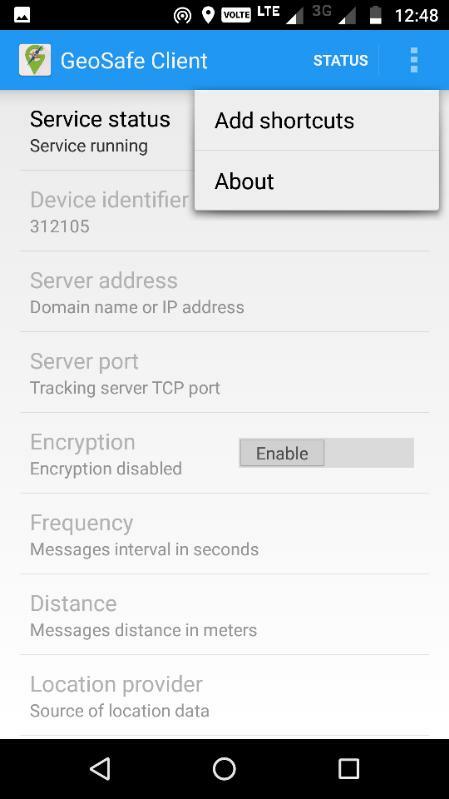 Geosafe android/IOS server manage application available with all the web server feature in smartphone. Copyright @ 2017 Root Web Solution all right reserved.